As the winter solstice nears and the sun disappears from the sky earlier every day, light sources become even more important to we humans. Exposure to sunlight gives us vitamin D and may have an effect on mood. The current trend of hygge, the Danish concept of embracing winter coziness, is so centred around candlelight that researchers are now warning fans about the dangers of indoor pollution given off by their dozens of tapers. It involves melanopsin, a protein that is created by cells in the retina when they are exposed to continuous blue light. This protein suppresses the production of melatonin, the hormone that helps us fall and stay asleep. The effects of melanopsin was believed to be dampened by the presence of proteins called arrestins, that were theorized to kick in after several seconds exposure to the light. But when the researchers experimented on mouse retinal cells, they found that there were two types of arrestins working against each other. “In mice lacking either version of the arrestin protein (beta arrestin 1 and beta arrestin 2), the melanopsin-producing retinal cells failed to sustain their sensitivity to light under prolonged illumination. The reason, it turns out, is that arrestin helps melanopsin regenerate in the retinal cells. ‘Tis the season for your gift-giving holiday of choice — and boy am I over it already! Smartwatches for children have been gaining traction over the past couple years, as ways for parents to keep track of their kids in a hands-off way, while they play in the park or walk home from school. These smartwatches are basically stripped-down, wearable phones: some have limited calling capabilities, SOS buttons that a kid can punch in case of emergency, and all have GPS tracking through a paired app on the parent’s own smartphone. The good news is this is great for reducing helicopter parenting. 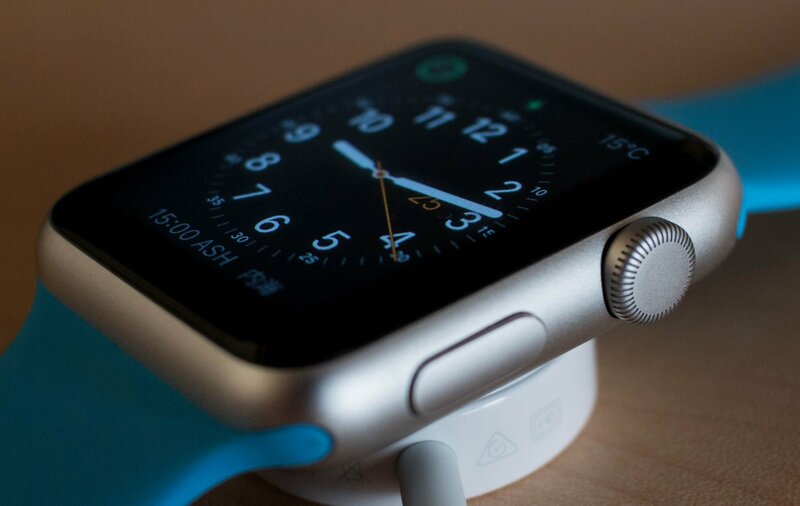 The bad news is REALLY bad — these watches are incredibly hackable. Information can be intercepted and gleaned in a variety of ways: from remotely initiating an outgoing call, effectively broadcasting the child’s voice and surroundings to a bad actor, to spoofing the watch’s location so the child appears to be in a place they aren’t. “the MiSafes products appeared to be ‘even more problematic’ than the examples it had flagged [last year]. ‘This is another example of unsecure products that should never have reached the market,’ said Gro Mette Moen, the watchdog’s acting director of digital services. But it shouldn’t take the BBC weighing in to let us know this is serious. All I think it takes is common sense — no technology can replace good old-fashioned supervision, combined with the street smarts of a well-trained kid. This season, we need to stick to classic gifts that don’t spy on you. Then, equip our kids with the skills to know their world much better than a plastic watch ever could! This is, of course, nonsense: a well-placed, carefully maintained well that is up to provincial standards is a perfectly healthy way of getting water. In fact, research is showing that well water may, in some ways, be healthier than municipal water. City water is often sourced from open rivers or lakes and requires major chemical intervention with biocides in order to be made drinkable. In contrast, well water is sourced from aquifers that are deep underground; the water in them has not only been naturally filtered through soil, gravel, and rock but is effectively sealed off from surface contaminants and pathogens. 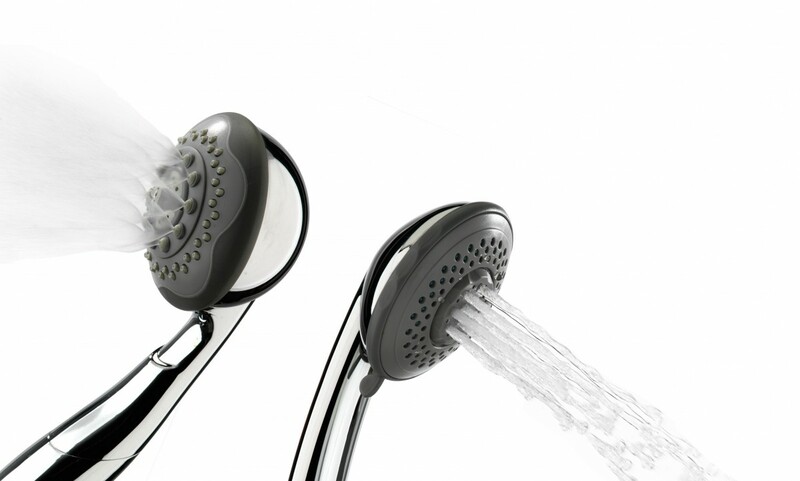 It seems that the inside of our showerheads is beset, like the world outside, bysuperbugs of sorts: bacteria or other critters that get meaner and stronger the more trials we throw their way. Though it might mean trouble for our society at large, it makes me feel better about using our well water personally. I’m reminded that there’s such a thing as too clean — and just because we’re multi-celled, it doesn’t mean we’re in charge!